Sixteen-foot sculptures depicting humans and gods will live among the St. Louis Art Museum’s collection this spring. 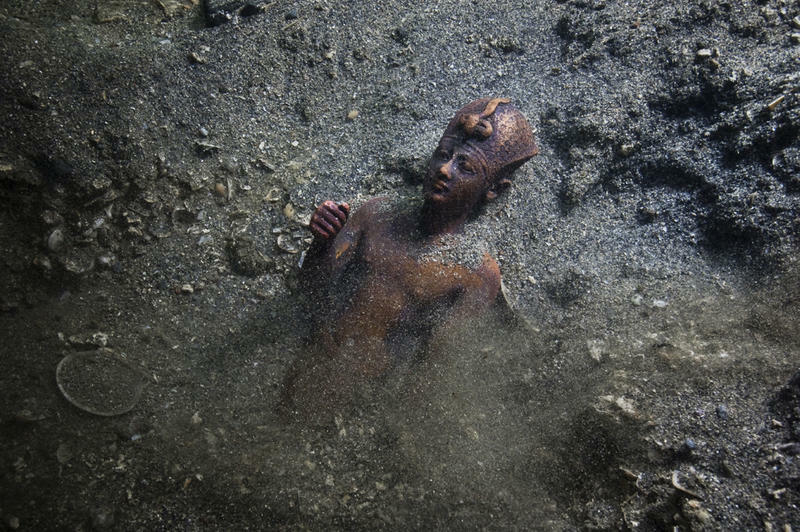 Museum officials are calling it “the most significant exhibition of ancient Egyptian art undertaking in St. Louis in more than 50 years.” The show, titled “Sunken Cities: Egypt’s Lost Worlds,” will feature massive sculptures and antiquities from ancient cities Thonis-Heracleion and Canopus. 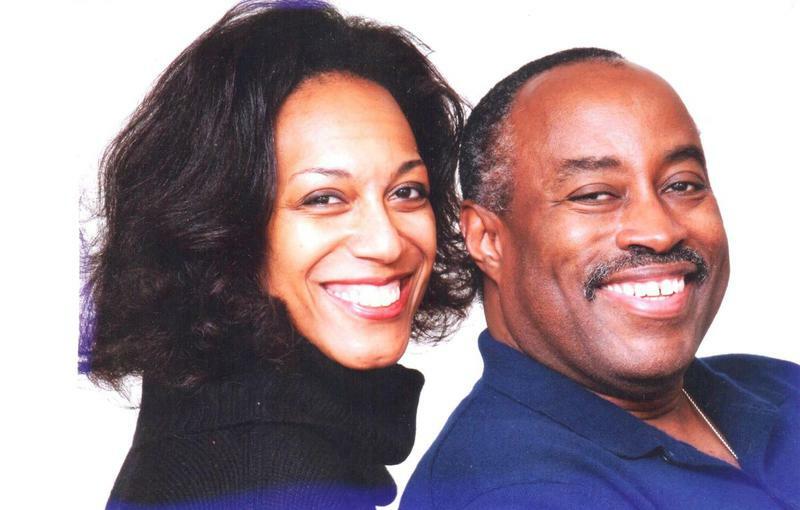 The Saint Louis Art Museum today announced an extraordinary collection gift from New Jersey-based collector Ronald Maurice Ollie and his wife Monique McRipley Ollie that adds significant depth and breadth to the museum’s holdings of works by African-American artists. 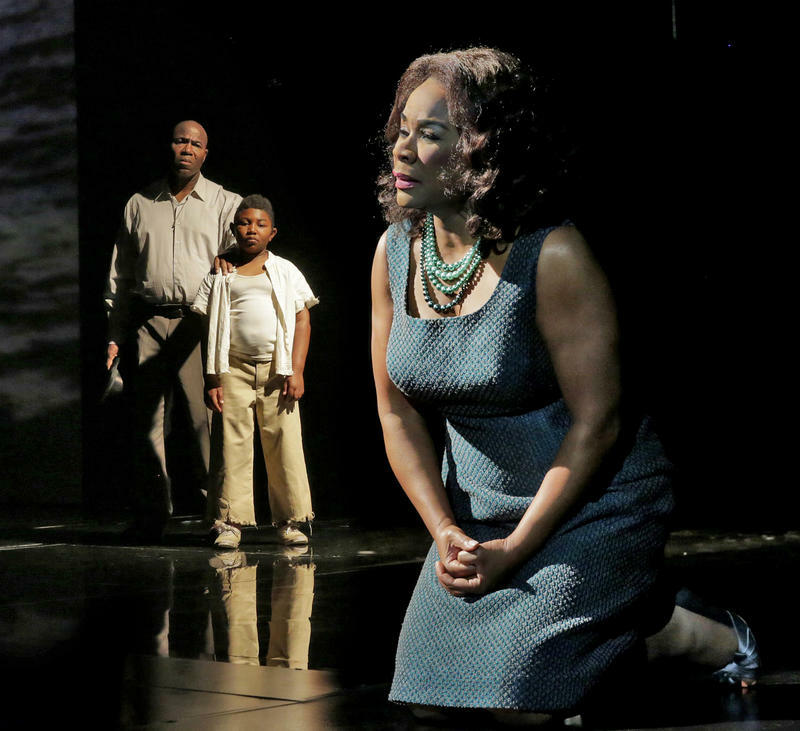 The St. Louis Art Museum opens three different shows this month that use technology as a jumping point to explore politics or history. 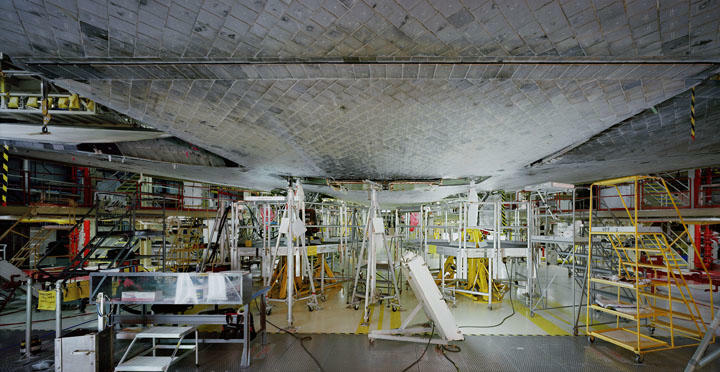 Among the exhibits is one by world-renowned German photographer Thomas Struth, whose photographs include of wires, robot parts, and industrial machines. For him, researchers and scientists have managed to bring humanity together even while political crisis after political crisis unfolds. 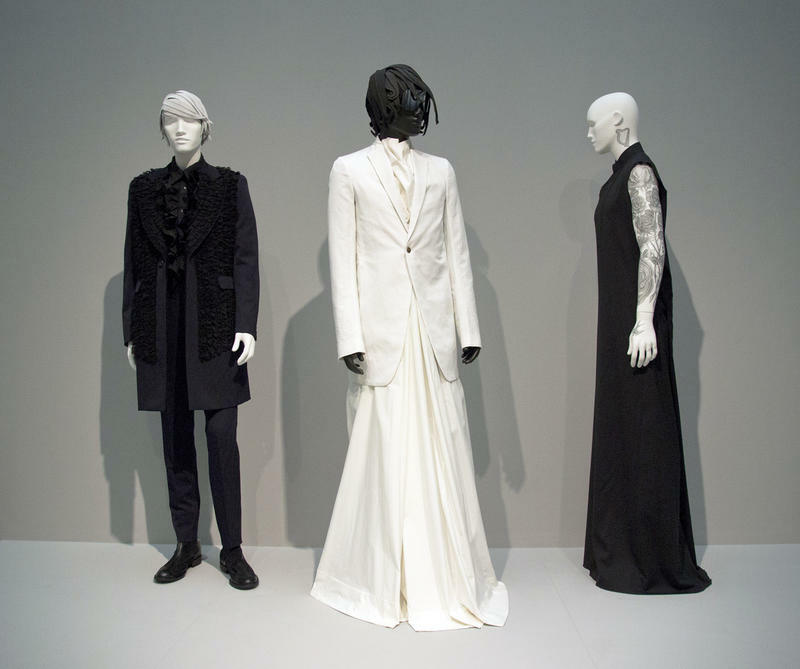 Created by the Los Angeles County Museum of Art, “Reigning Men: Fashion in Menswear,” is showing in St. Louis – the second and only other planned stop in the U.S., aside from L.A. 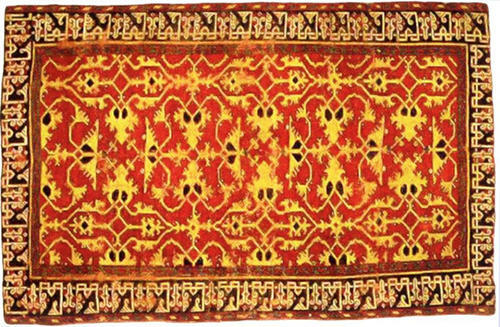 The exhibition examines the kind of men who wore certain clothing as well as the clothing itself and the culture in which it was worn. It’s thematically organized into five galleries beginning with “Revolution/Evolution.” A big part of that gallery focuses on the French Revolution. 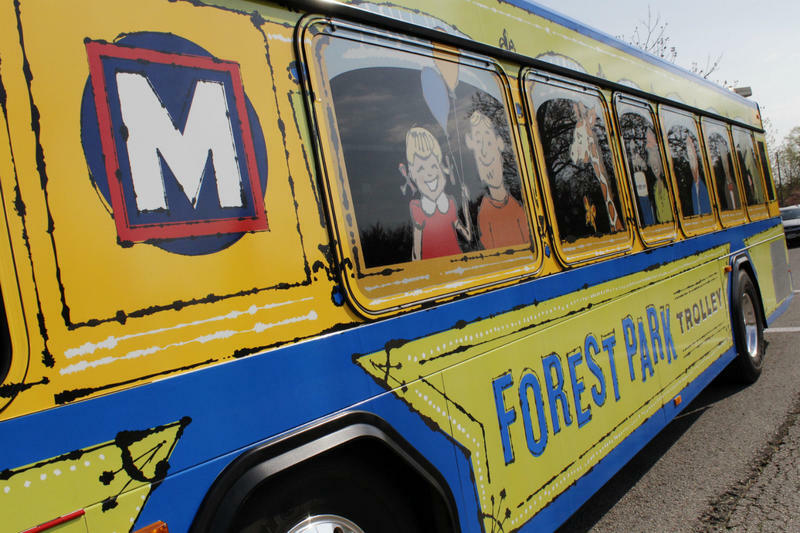 Beginning Saturday, the Forest Park bus trolley will have two routes instead of one. The blue route and green route will serve attractions in the western and eastern parts of the park separately. The two different routes will help with passenger convenience and easier navigation through the park, said Ray Friem, executive director of Metro Transit. A new, exclusive exhibit showcasing works by impressionist painter Edgar Degas is open at the St. Louis Art Museum. The exhibit features several works that have never been displayed in the United States. 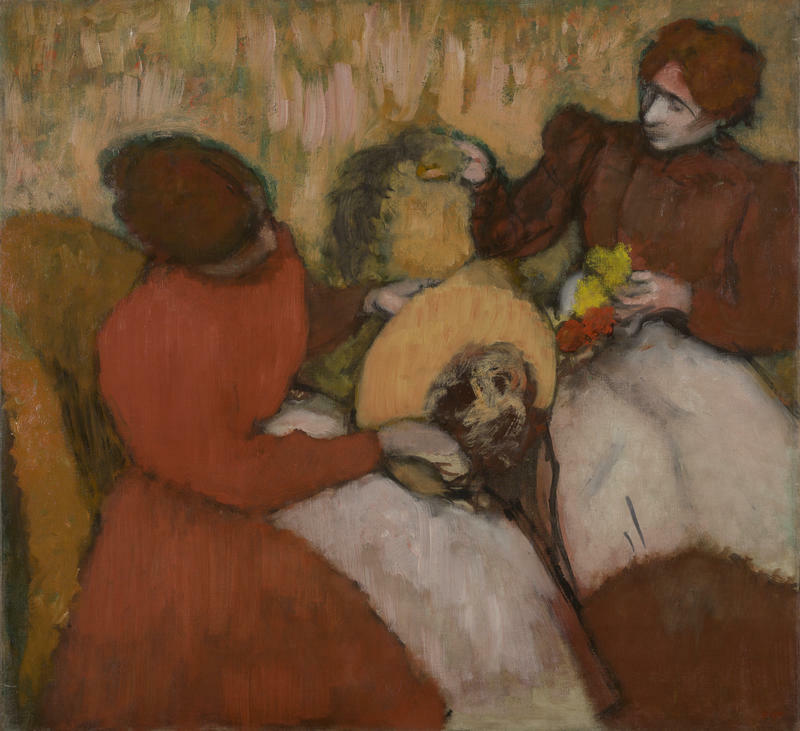 The featured paintings and pastels reflect Degas’ perception of the Parisian Millinery Trade of the late 1800’s, when there was a booming demand for exquisite head-wear. Many paintings portray young women who were milliners, or hat makers. Also part of the exhibit are several hats carefully preserved in glass cases. How many of us have gone sledding down Art Hill in Forest Park or biked or walked along its many paths. We all love the park and use it, but many miss one of the city's true gems looming high on the hill, the St. Louis Art Museum. When speaking to Brent Benjamin, the director of the museum, he reminded me that the St. Louis Art Museum is not only one of the country's top premier encyclopedic art museums, but is one of a handful of museums of its kind that is free and open to the public. This, of course, is due to the generosity of the tax payers. 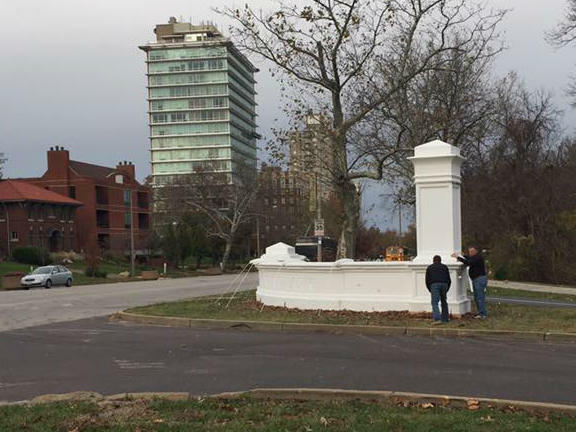 A legendary 19th century Missouri artist will be the center of attention after Donald Trump is sworn in as president. 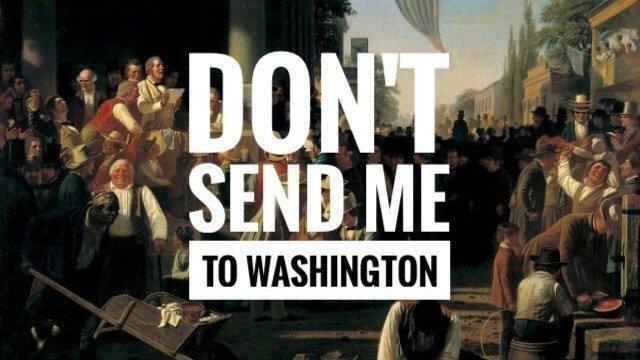 George Caleb Bingham’s "Verdict of the People" will be showcased at a luncheon following Trump’s inauguration on Jan. 20. The event, which takes place in Statuary Hall at the U.S. Capitol, is a celebration for the president, vice president, congressional leaders and other invited guests. 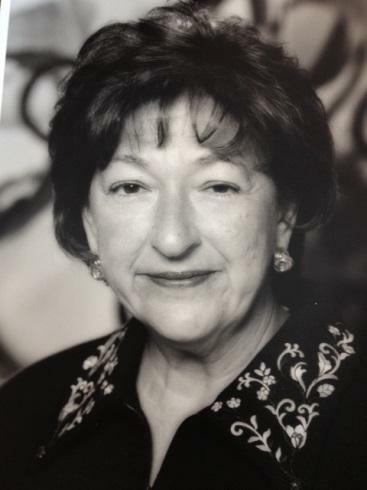 Mary Langenberg didn’t have far to go to pay calls on some of the institutions she supported so generously in her long, productive life. 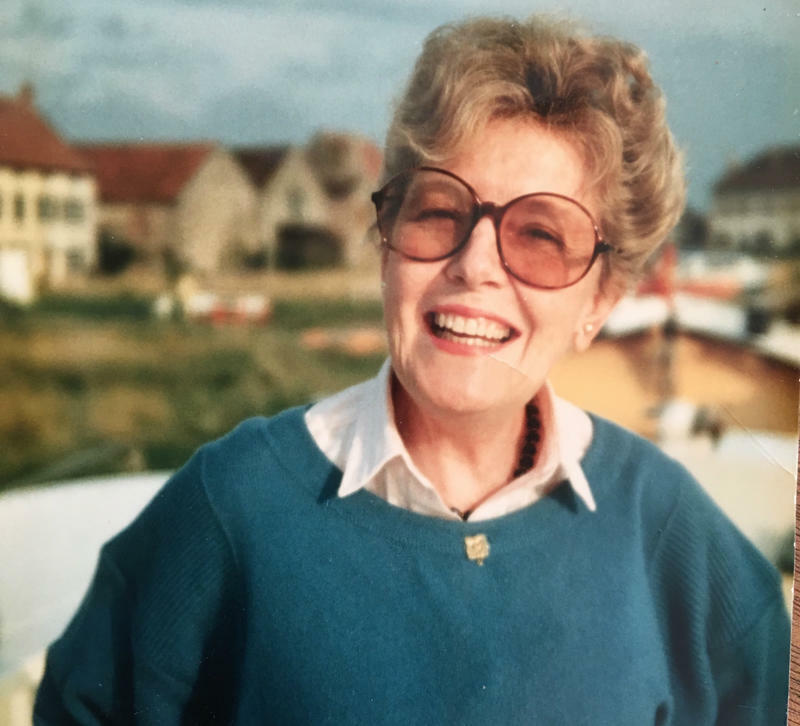 She was by all accounts a vivacious and beautiful woman, who loved entertaining her friends and cherished good, lively, yeasty conversations. 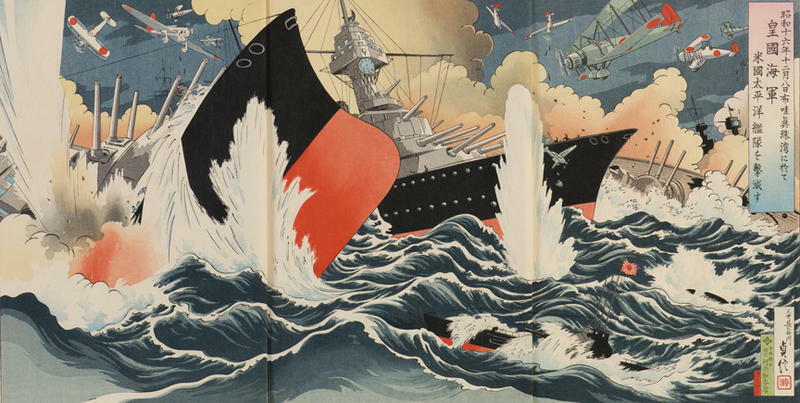 The Saint Louis Art Museum’s current exhibit “Conflicts of Interest: Art and War in Modern Japan” highlights an underappreciated category of Japanese art. The museum’s Andrew W. Mellon Fellow for Japanese Art, Rhiannon Paget, and curator of Asian Art, Phillip Hu, joined St. Louis on the Air contributor Steve Potter to discuss the exhibition. 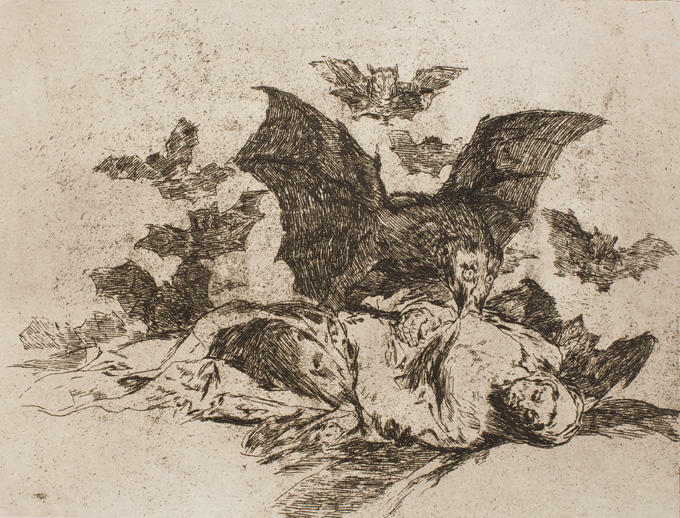 Francisco de Goya’s “Disasters of War” is considered one of the most personal and influential print series in the Western canon. This will be the first time the complete series will be shown in St. Louis. 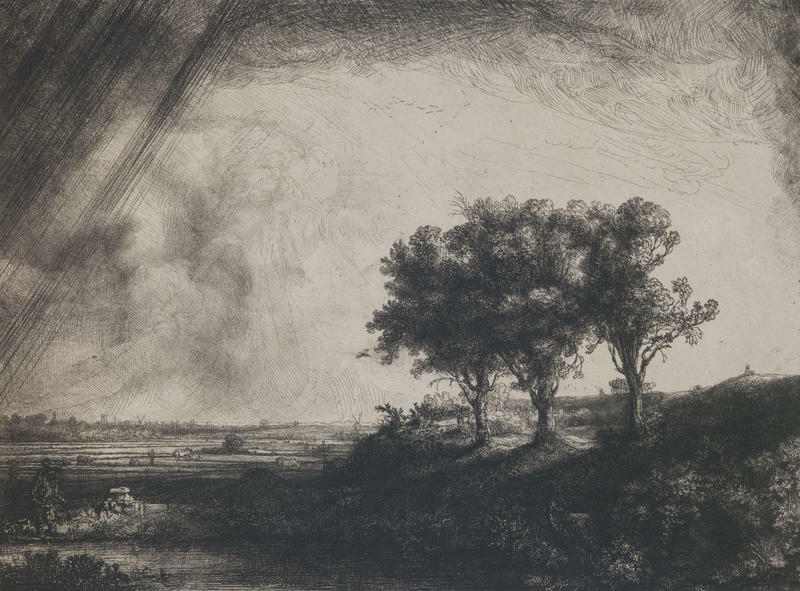 Elizabeth Wyckoff, the art museum's curator of prints, drawings and photographs, says the work that was created more than 200 years ago remains relevant today. Have you ever wondered what St. Louis looks from the perspective of a hawk or eagle? 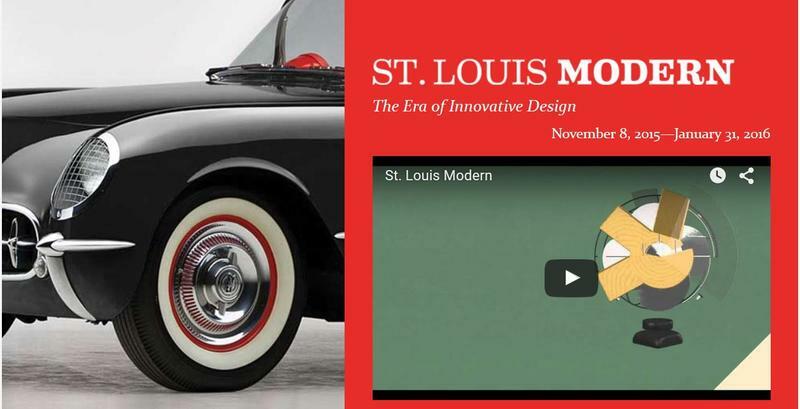 The St. Louis Art Museum will offer you a chance to find out, starting this weekend. 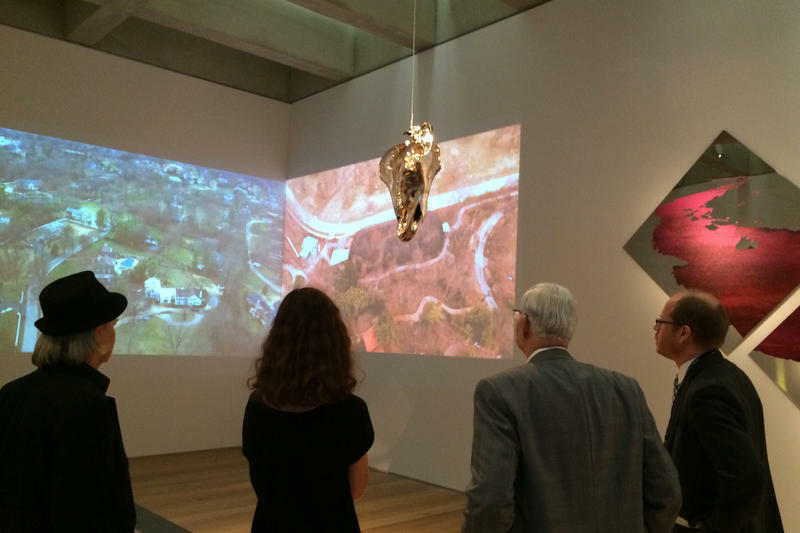 Artist Andrea Stansislav’s new exhibit "Convergence Infinité" focuses on video captured by flying a drone equipped with a camera over the city. In the art exhibitions business, when you find yourself faced with the conflicting character attributes of a millionaire who built his fortune on patent medicines of questionable quality yet who carried with him works of art of extraordinary aesthetic and historical value, you can be reasonably certain of having a hit on your hands. Ten years ago, the St. Louis Art Museum carved out an institutional work of art in the World’s Fair-era Cass Gilbert building on Art Hill. This architectural artistry is a bright and comfortable place for research and reflection, dedicated not only to scholars but also to you and to me, the general public. It is called the study room for prints, drawings and photographs and is run by a friendly, accommodating staff upstairs in the East Wing. 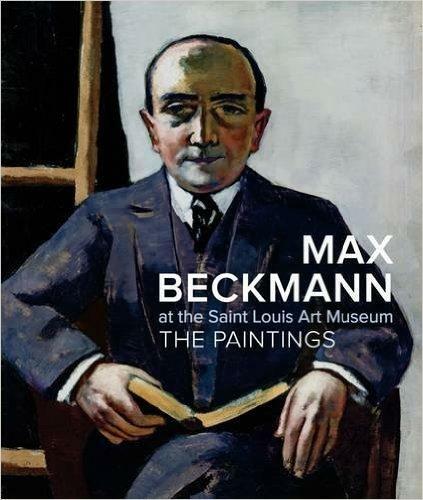 In 1983, the Saint Louis Art Museum was bequeathed the largest private collection of the work of German artist Max Beckmann in the world. 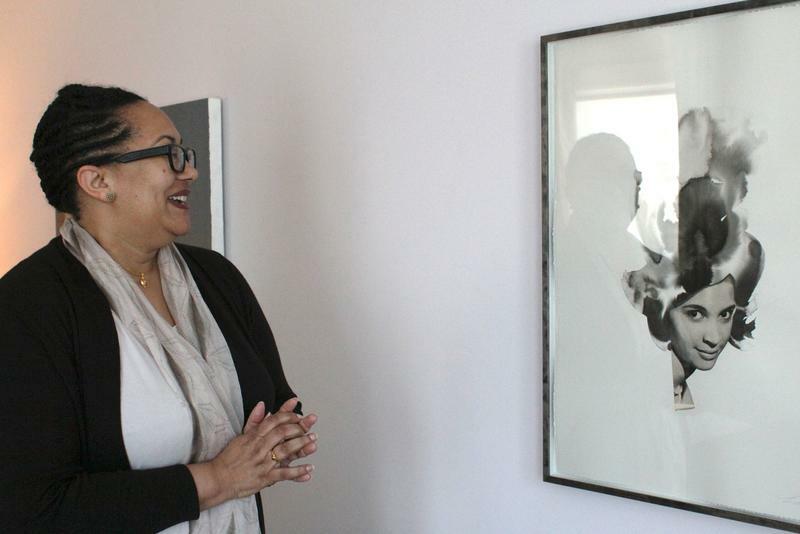 Part of that collection now lives in the museum’s Grigg Gallery, but few people may know what the meaning of the artist’s work is. A largely ornamental $3 million construction program announced this summer for Forest Park -- one presented as a way to provide visitors a comprehensive idea what that big, leafy, attractive expanse of woodlands, savannas, golf courses, ball fields, fish ponds and cultural institutions between Kingshighway and Skinker actually is -- made a full-scale move ahead when prototypical models of gates, or entrance markers, appeared at two places.